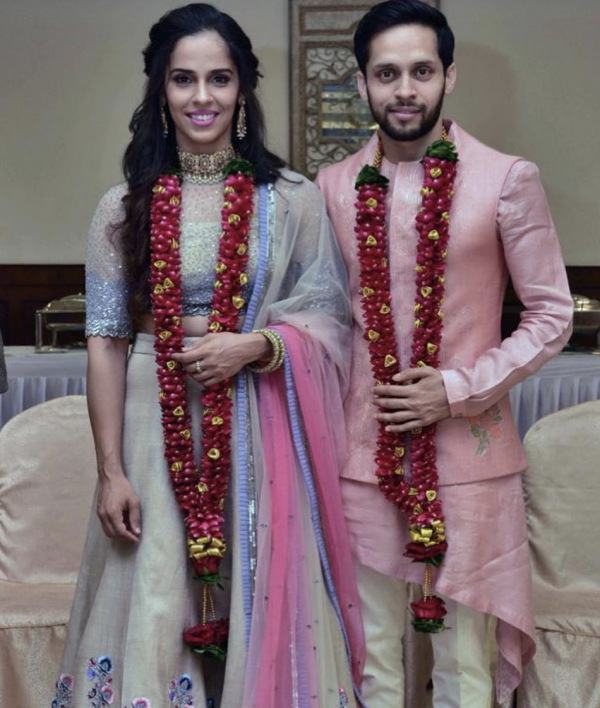 Badminton Ne Bana Di Jodi: Saina Nehwal Ties The Knot With Parupalli Kashyap! 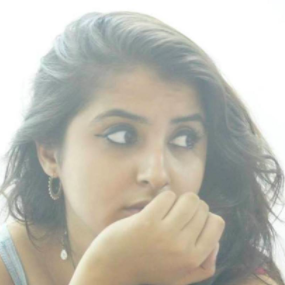 It's wedding season and how! After Deepika and Ranveer tied the knot, Nickyanka too took the plunge followed by Isha Ambani and Anand Piramal. We witnessed one lavish wedding after the other and just when we thought it had ended, there came another sweet surprise! 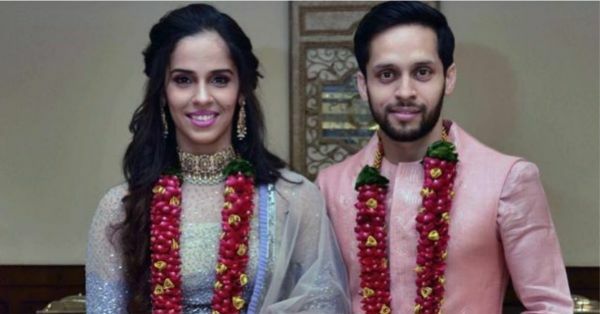 Ace Indian shuttlers Saina Nehwal and Parupalli Kashyap are now married. They went and got their union formally registered earlier today and shared pictures of the happy moment on social media, writing, "Best match of my life #justmarried". The religious ceremony will be held on the morning of December 16th. A grand reception is also going to be held on the same day in Hyderabad and we just can't wait. We're sending all our love to the badminton stars. May your love shine through all the ups and downs of lives, through the victories and the losses.